I love this time of the year! I feel like a busy kitchen elf, baking cookies, making sweet breads and my famous peppermint bark. Homemade treats never last long so I always suggest doubling sweet treat recipes! Line the cookie sheet with a 12" length of foil. 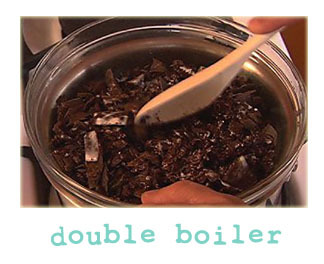 Combine bittersweet/semisweet chocolate, whipping cream, and peppermint extract in a bowl set over saucepan of barely simmering water - (homemade double boiler) - do not allow bottom of bowl to touch water) until chocolate is melted and smooth. The chocolate will feel warm to touch. Remove from over water. Pour the chocolate onto the foil. Using the rubber spatula spread an even layer of chocolate over the foil. 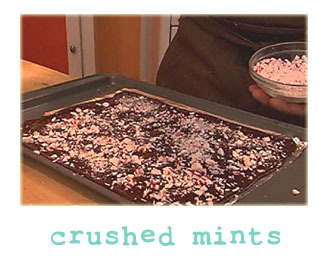 Sprinkle half of the crushed peppermints over the chocolate. Chill in the refrigerator until set, about 20 minutes. Remove the chocolate and peppermint from the refrigerator. Melt the white chocolate in a bowl set over saucepan of barely simmering water (do not allow bottom of bowl to touch water) until chocolate is melted and smooth. Remove from over water. Pour all of the white chocolate over the chilled chocolate and peppermints. Using the rubber spatula spread the white chocolate in even layer. Top with the remaining crushed peppermints. Refrigerate until very cold and firm, about 25 minutes. 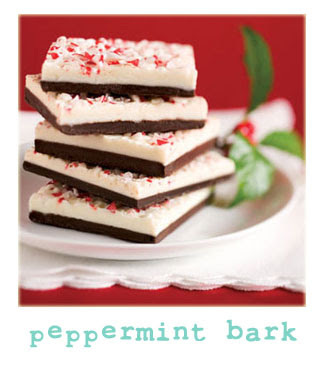 MMM--I love peppermint bark--I have never used cream, will have to try this, because what isn't better with cream?? We'll have to put this on our list for next year since we just made baked fudge to pass out this year. But I may have to test it out... ;) Thanks! whipping cream...is that like cool whip? 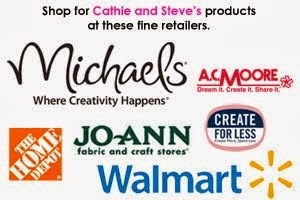 Whipping creme comes in a small milk carton and it is usually near the coffee creams or canned whipped cream. It is liquid until whipped and then it is like cool whip. My grandmother always had cool whip in her fridge and she would let me have spoonfuls as a treat. For those who are not frequent cooks/bakers the double boiler can be a little intimidating. You can also use the microwave to melt the chocolate and white chocolate - just put it in about 30 seconds, then stir a lot, another 30 seconds if needed, then stir. Don't wait until it looks melted or it will be burnt, the stirring is key, it will melt and smooth as you stir.